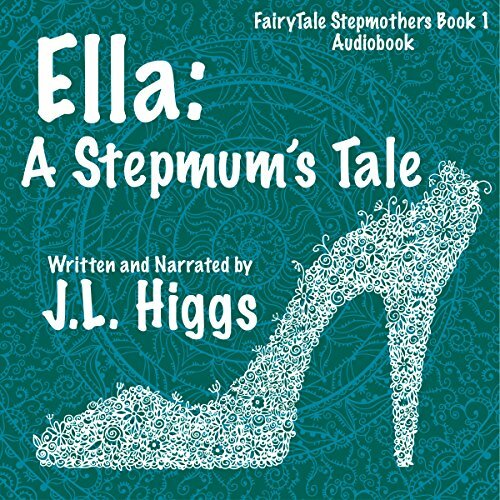 Showing results by author "J. L. Higgs"
Sylvia Stark is a reporter determined to find a real story when she interviews Cinderella's wicked stepmother, Charlotte. Her life turns upside down when she discovers the stepmother is not wicked, the princess was spoilt and Humpty Dumpty is not an egg. After Sylvia and her camera-man, Stuart, are kidnapped by a corrupt Secret Service officer and then rescued by Humpty Dumpty, she is even more determined to find out the truth behind the fairytale.